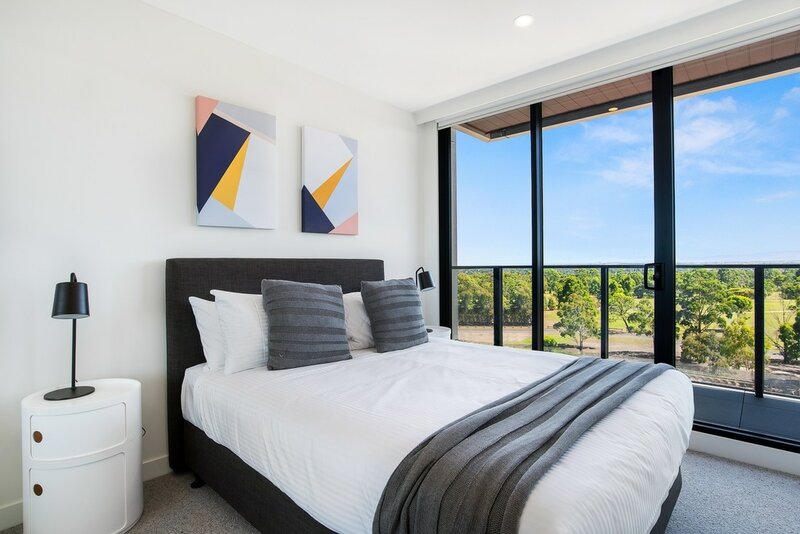 Just 14km from Melbourne’s CBD and moments from vibrant Northern suburbs resides Parc Hotel, a truly one of a kind apartment hotel. Parc Hotel seamlessly integrates stylish apartment living with peerless residential and public amenities to create an encounter that is prestigious, convenient and with social integrations will lift the guest experience to a whole new level creating a truly unique serviced apartment experience. 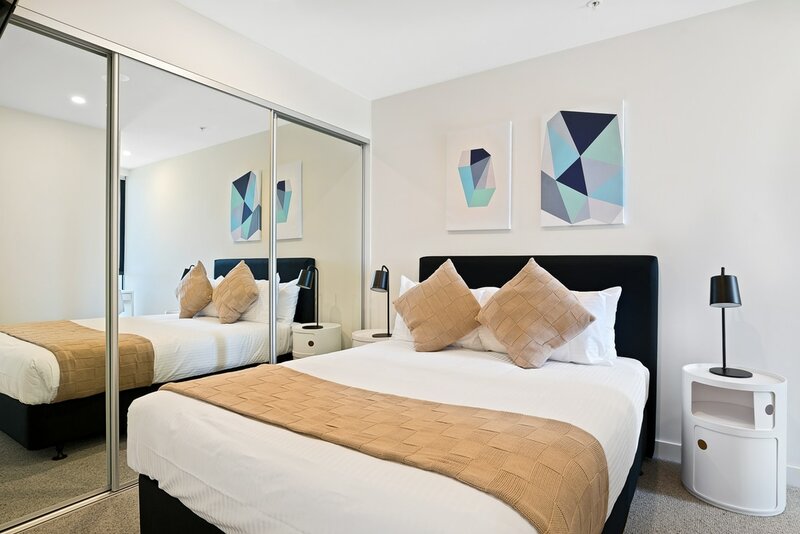 Parc Hotel is a standout amongst apartment hotels in North Melbourne, with close links to La Trobe and the nearby RMIT university. It is a place that fosters thought, achievement and a life of health and wellbeing, whilst still providing high levels of connectivity and convenience which has long been the hallmark of Melbourne living. Exceptional service and premium amenities coupled with modern stylish apartments at Parc Hotel, offers travellers accommodation that will enhance any stay, whether visiting for leisure or business. Parc Hotel offers flexible long term accommodation rates for business and leisure travelers alike. long term rates start as low as $120.00 dollars a per night. 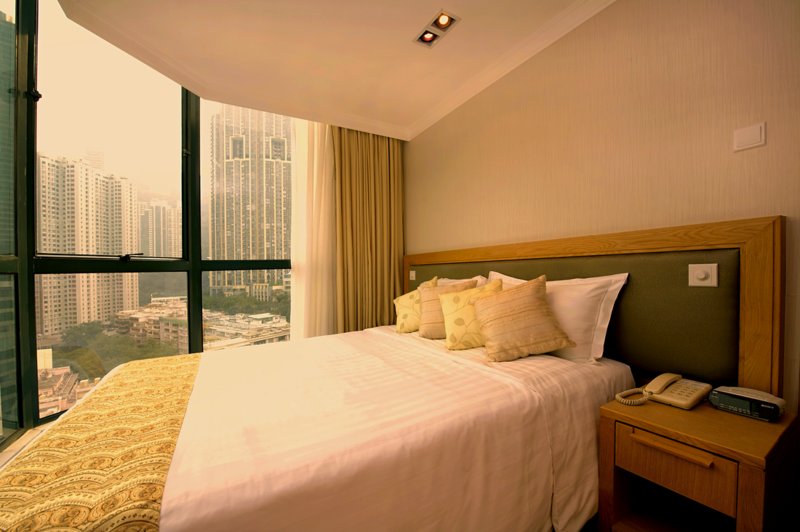 Contact Parc Hotel for long term options and settle yourself into comfortable modern accommodations hassle free. Our 1 Bedroom Apartments are spacious, with a Queens size bed. They are ideal for any traveller. Our 2 Bedroom Apartments are spacious, with a Queens size bed in each bedroom they are ideal for two or more people. Coming to Bundoora / Melbourne for work? And you’re searching for corporate. If you need a comfortable and furnished apartment for a few weeks or more ask us.